Hate Soggy Cereal? Problem Solved! 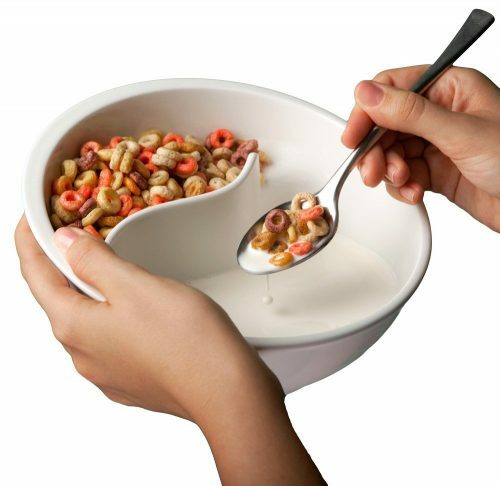 Never eat soggy cereal again! Obol is The Original Crispy Bowl that ended soggy cereal. ABC News named Obol as The Champion of Breakfast Bowls. 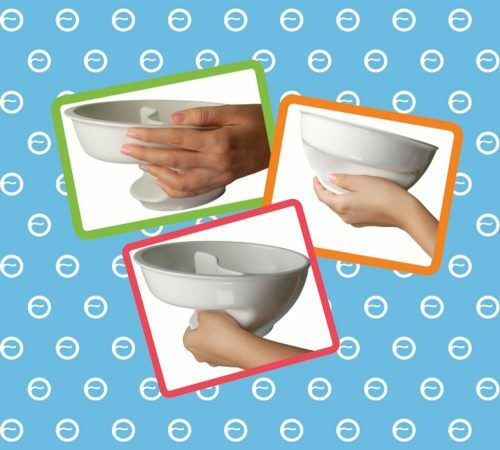 As seen on TV, The Chew, Parents magazine, Good Housekeeping and more, this unique and easy to use bowl has become the favorite for cereal lovers around the world. 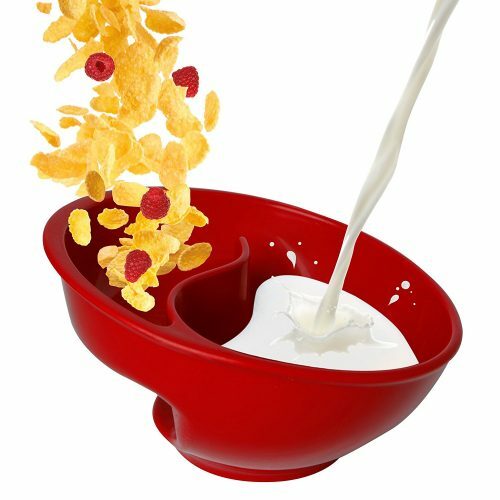 Inspired by a playground slide, the patented Spiral Slide Design changed the mundane cereal bowl into an everyday kitchen sensation. It is very easy to use for kids. Just Swoop and Scoop your favorite cereal into the milk and every bite is as crispy as the first bite. Save money not wasting soggy cereal. The milk section is designed with deeper sides to prevent spilling. A built-in grip makes it easy to hold for all ages. Kids love it! 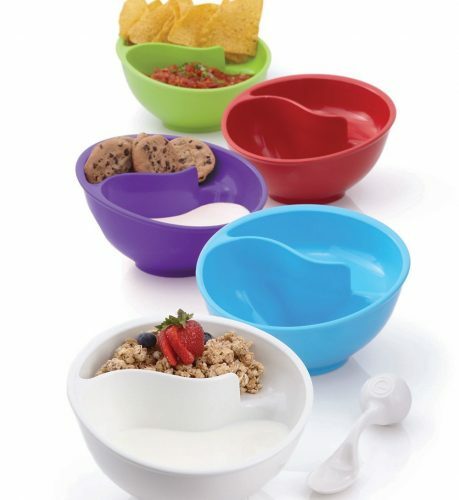 Available in 3 bright colors, Obol is the perfect bowl for eating in bed or watching TV. Try it with soup and crackers or milk and cookies. Want to waive expensive International Shipping fees? Sign up with us today and get your items shipped to our US warehouse, and we’ll handle the last mile for you!